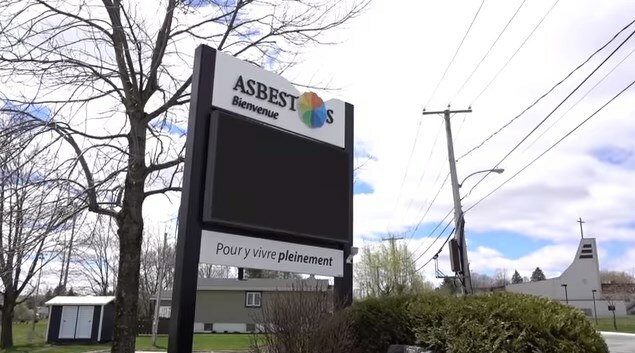 In Quebec, Canada, there's a town called Asbestos. It's an alarming name, one that conjures up images of lung disease and mesothelioma. So now that the town's asbestos mine, once the largest asbestos mine in the world, has closed... why haven't they changed the name? Dr Jessica van Horssen's book, "A Town Called Asbestos", was invaluable for my research. Its ISBN is 9780774828420, and it can be ordered from most libraries and bookstores. 0 Response to "A Town Called Asbestos"